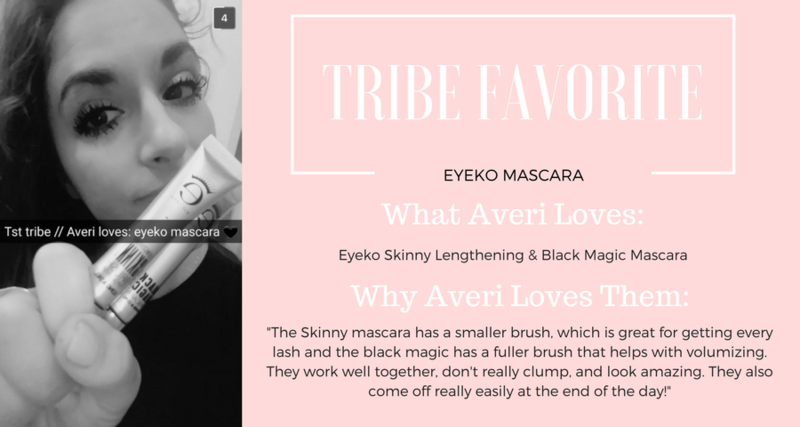 where I share my favorite anythings & everything’s of the week! 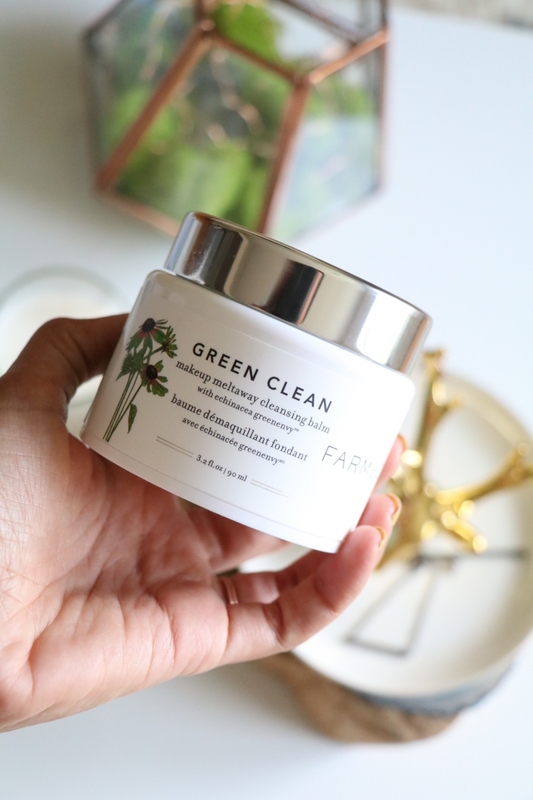 I’ve been eyeing the entire Farmacy line for far too long and was so grateful to receive their makeup meltaway cleansing balm in my Create + Cultivate goodie bag after the NYC conference in May! If you’ve tried cleansing balm’s before, I find this formula to be much more lightweight than two previous balms I’ve tested from other brands. It’s super nourishing and hydrating even after rinsing the product off with a warm damp washcloth. It’s also gentle and effective enough to remove my eye makeup & sunscreen, is packed with antioxidants and comes with a little spatula to help keep the product as clean as possible and allows you to scoop up just the right amount of product! What’s cool about this product: Not only does it rid your skin of makeup and impurities caused by pollution, it also doubles as your face cleanser! I’m very much in a healing phase in my life and have been exploring what it is I want to accomplish within my lifetime, what my challenges are, why it is that I get in my way, where my self-limited beliefs and fears come from, what spirituality means to me, the works! I stumbled upon The Therapist on YouTube and IMMEDIATELY clicked play on an episode that Katy Perry live streamed as part of promotion for her latest album and I could not pull away! The concept of this show is genius (in my opinion) and while this show focuses on celebrities (many of which I am unfamiliar with), I am so captivated and moved by their stories and truly feel that there is something to be taken away and something we can each relate to from each and every one of these televised sessions. I have so much respect for every person who has come on this show as it takes so much courage and bravery to share the deepest (sometimes darkest) parts of yourself for the entire world to see in an industry where these people are scrutinized on a daily basis. I am so hooked & highly recommend watching each episode that has currently aired. We can learn so much from one another and through each other’s experiences. To me, that’s what life is about. Helping one another and lending a hand where we can. I have a feeling we all have money worries no matter what are current status is. Money has been a huge theme throughout my life and even more so in the last few months, which I mentioned in one of our #BigTalkSundays posts you can check out here. A huge realization, even in just reading the first chapter of this book, is that the energy I feel around money and the stress around feeling like there is a lack of money are not of my own, but stem from what was going on during my upbringing. It’s super heavy transformational stuff and being aware of something so profound is the first step in breaking out of the cycle and habits formed. Although, you still need to put in the work and create a practice for yourself to help you transition into this positive mindset shift. 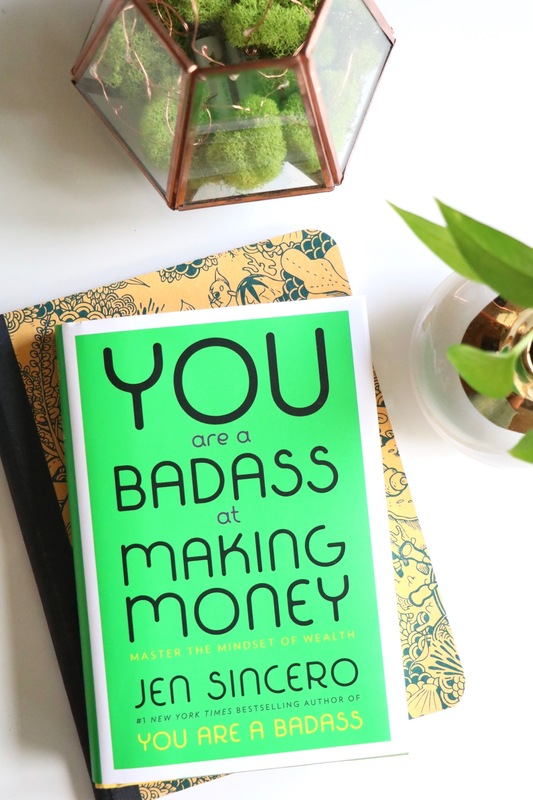 I highly recommend EVERYONE pick up You are a Badass at Making Money (especially us women!!). It’s full of incredible wisdom and insight, is so eyeopening and each chapter concludes with exercises and affirmations that can be so healing and freeing upon completion. I’m so looking forward to finishing this book and reporting back with what shifts have taken place after doing the work! Have a favorite you’d like to share with the TST Tribe? E-mail me at Lisa@TheStyleTheory.com or message me via Instagram or Snapchat with your favorite of the week for a chance to be featured in the next Lisa Loves post!